We carry unique handpicked carpets, antique furniture, and vintage decor items. 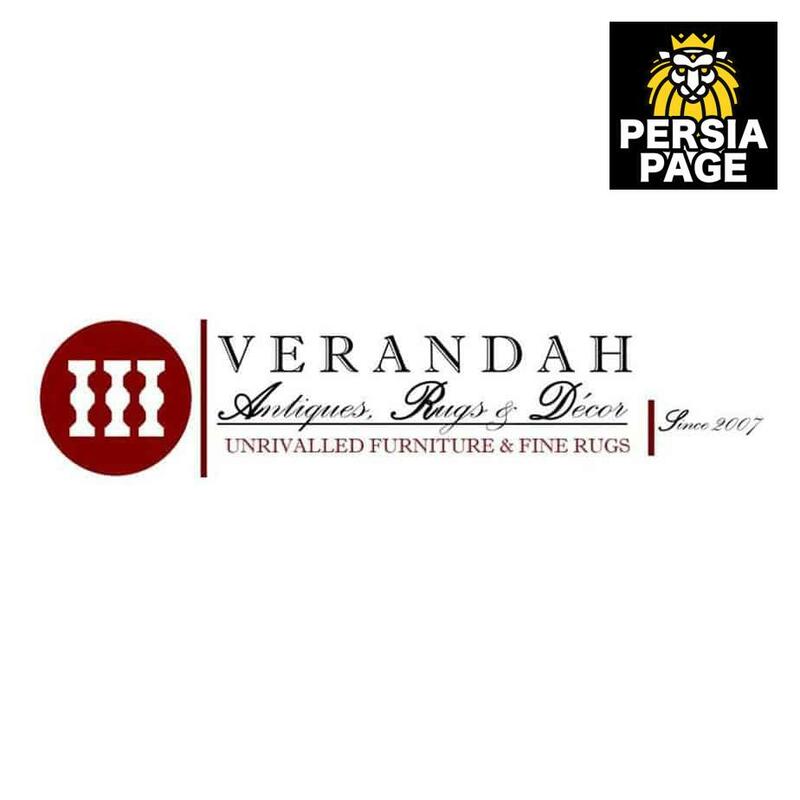 Verandah Antiques first opened on Marine Drive in West Vancouver in 2007. Recently we relocated to vibrant Granville Street. Along the way, we have made our mark as purveyors of unrivaled, fine Colonial furniture and exclusive hand-knotted rugs. Our old customers will attest to the fact that Verandah Antiques is not just another antique store. You need not hunt for treasures here for they exist in every piece. We believe in selling quality items and making long term customers. We value the importance of repeat business and referrals and in fulfilling the trust of customers who take a leap of faith and invest in our product. We have achieved success in this regard hence we continue to serve you. Our unique product and story have often been featured in a variety of magazines including Western Living, North Shore News and BC Home. ANTIQUE FURNITURE & DECOR Our pieces are select yet varied and have been painstakingly sourced to provide you with the finest selection of Colonial hardwood antique furniture. Large stately cupboards with cut glass handles and full-length mirrors, elegant desks and chairs, fine chest of drawers and bookcases, solid chests and campaign furniture with brass work and not to mention an assortment of exceptionally fine Art-Deco furniture highlight our collection. We also source a variety of decor and collectible items from England and the sub-continent. Each piece is solid, well made, unique and unrivaled in the market. You will also find Teak furniture and unique Chinese antiques, like cloisonne and jade pieces.